“Ours is market driven program where we approach the farmers and include them in our network only when the market is assured. The ownership of the program is held at the community level,” says Mr. Aneel Kumar Ambavaram, who prefers to call himself as a facilitator of change instead of a leader! Presently he holds the position of President at Grameena Vikas Kendram. He designs and implements farming projects exclusively for farmer welfare. Anvita Organic Cotton Program and Hesperidin are two such unique projects crafted by Mr. Aneel. It is an initiative to empower tribal farmers engaged in cotton cultivation on their respective farmland. To do so farmers are encouraged to grow cotton through natural/organic farming method, collected cotton from these farmers is processed into garment (like t-shirts) in India and exported to European or American buyers. The program was started in the year 2014. 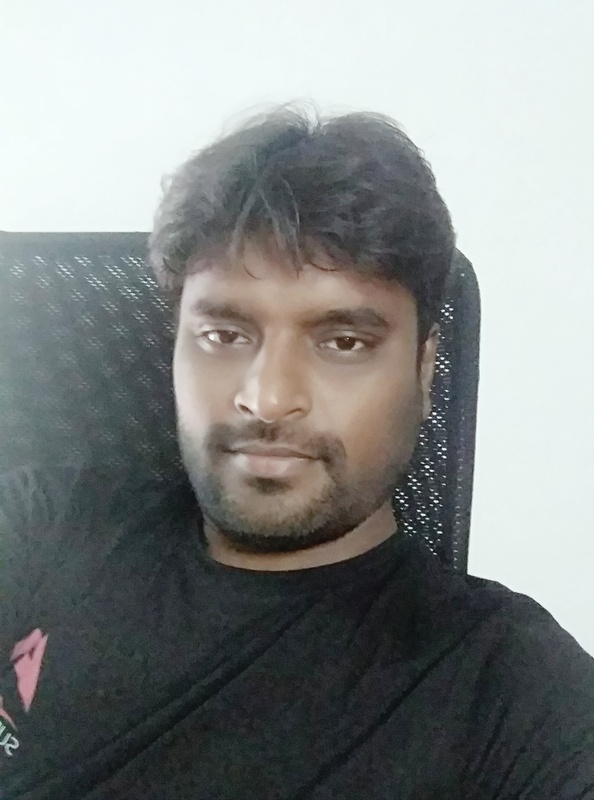 To connect and win the trust of the farmers Mr. Aneel and his team creates awareness amongst the farmers to re-focus on the farming practices that are not dependent on chemical inputs and help them resolve their on-field problems. It is an extremely challenging task to convince the farmers to stop buying agri inputs from market because MNCs supplying farming inputs be it fertilizers, pesticides and seeds etc are well oiled machines. It implies they have excellent penetration even in the most remote areas of the country! It is a huge system rooted deeply in the villages across the country. Even though it extracts huge money from the farmers’ pocket, they willingly shell out the money. “To change farmers’ mindset we give them the comparative figures on the production expenditure when buying products of these MNCs and being self-dependent by using cow based farming model as prescribed by Subash Palekar,” he shares. “Once the farmers are willing to be part of our program we provide them low-cost and practical technology share along with good planting material. We are strictly against BT and GMO seeds however at this point of time we are using high yielding hybrid seeds but slowly we will surely shift to desi seeds. We have partnered with Jattu Trust to train the farmers in the non-chemical farming practices. With them we are able to reach more farmers,” he adds. As of now there are 46 farmers from four villages in Vizianagaram district, Andhra Pradesh associated with Anvita Organics Cotton Program. 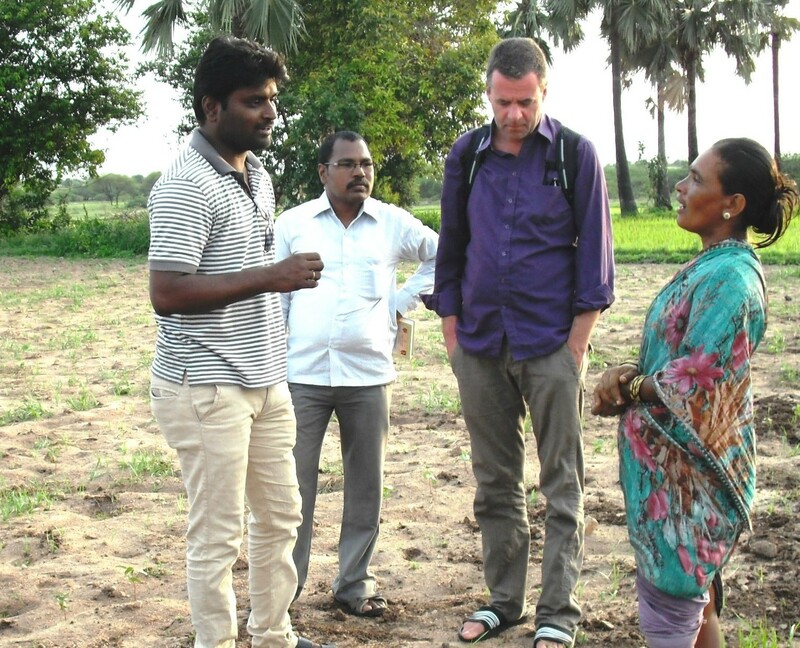 “These farmers are small and marginal, having less than 5 acre land holding. It is not a cakewalk to stop using chemicals immediately but these enthusiastic 46 farmers who wanted to do something different for a better tomorrow have agreed to be part of the change by quitting chemical based agri inputs. I call them as ambassadors for organic cotton farming. Selling their produce and ensure they earn more than their previous income is our responsibility!” he asserts. Mr. Aneel and his team aim to double the annual income of these farmers in next five years and include 3000-5000 farmers in their present network. “It is totally achievable and we are confident to cross our set goals,” he adds. Hesperidin project is earning from farm waste. Sweet oranges that drop from the tree before ripening contains a bioflavonoid called ‘Hesperidin’. It has high pharmaceutical importance. “Therefore in this program we train the farmers to collect and sun-dry premature dropped sweet oranges from the orchards. These collected oranges are then sold to French pharmaceutical company offering direct tangible income to the farmers,” he states. Mr. Aneel did his Master’s Degree in Organic Agriculture from the University of Wageningen in the Netherlands. He worked with multinational companies like Dow Agro-Sciences and Dupont for more than a decade but he left his lucrative career behind for helping farmers earn better! 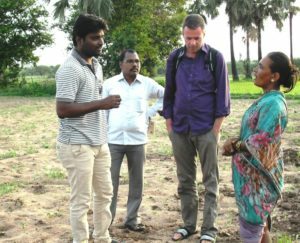 “While selling pesticides for the MNCs I had an opportunity to closely observe the life of tribal farmers precisely cotton growing farmers. My job did pay me extremely well and career graph was on steady growth but I was not happy to see the livelihood state of the farmers of my village ‘Kadapa’ and neighboring areas in Vizianagaram district. The farmers required the guidance on changing their farming practices and assistance in selling. Thereby I quit my job and became a facilitator to bring change in the lives of these cotton farmers. 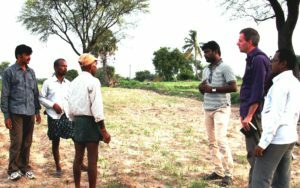 Thus, Anvita Organic Cotton program came into existence and later Hesperidin project followed,” he describes the drive behind starting these projects.